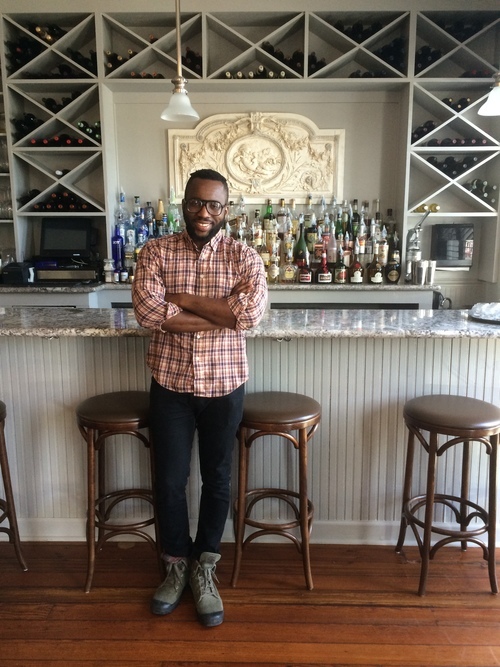 Tunde Wey is a Nigerian-born chef based in New Orleans who creates dinner series meant to inspire conversations surrounding race and immigration. Wey uses food as a way to gather people and create a setting for sometimes uncomfortable conversations that transcend the typical pleasure-based dining experience. Tune in for a fascinating conversation about Wey’s Nigerian heritage and his journey as a chef who sees food as a conduit for political discourse.